Without a doubt, once you walk through a penthouse residence in a Miami condominium, you know that you have achieved a certain status. The prestige that comes with living in a penthouse is second to none – even more than a waterfront home. 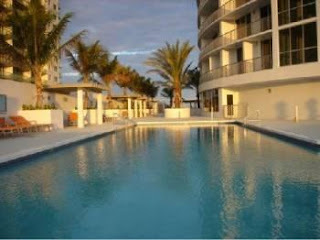 Living in a luxury Miami condominium is the pinnacle of luxury living. In downtown Miami, penthouse residences are in high demand. When one comes on the market, it is swiped up by a buyer who wants to live the “penthouse lifestyle.” From valet parking to views from every vantage point, this real estate is something to behold. Opera Tower is an architectural masterpiece situated between Biscayne Bay and Biscayne Boulevard. The 56-story tower is located in the heart of one of the most exciting areas in all of Miami and features one and two-bedroom residences with amazing views of the city and the Bay. 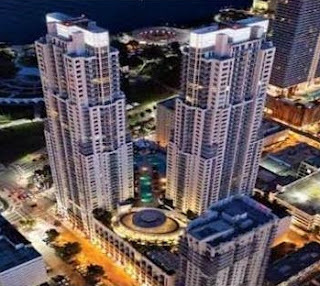 Opera Tower is an excellent option for real estate investors interested in high demand rental properties or anyone working in Downtown Miami. To own a penthouse residence in Downtown Miami for under $600K is a gigantic opportunity. This two-bedroom/two-bath unit is situated within walking distance to everything from American Airlines Arena to the Performing Arts Center on the Bay. It features high, 11-foot ceilings; panoramic water views; a nice gourmet kitchen with counter tops and stainless steel appliances, and large bedrooms and baths. Other perks include private walled parking, valet parking, an Olympic-sized pool, and a state of the art fitness center. 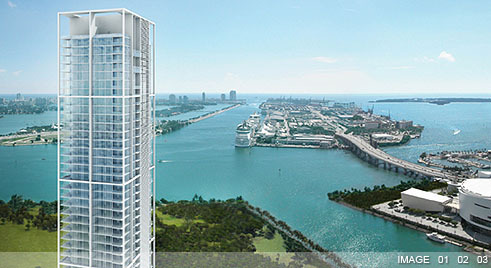 Vizcayne is one of Downtown Miami’s most exclusive addresses. With so much to do and everything at your fingertips, this is the ultimate in easy living with enough luxury to make it the perfect place to live. It offers beautiful and expansive water and city views along with extraordinary amenities from the top to the bottom. The 49-story condominium includes studios, one, two and three-bedroom residences atop a mixed-use building offering retail and parking. Additionally, it is within walking distance to all that Downtown has to offer. This is a gorgeous, contemporarily styled penthouse for only the most discerning buyer. It features two bedrooms, two baths and a 1,700 square foot terrace that boasts 360 degrees of Miami views. The kitchen features spacious granite counter tops, stainless steel appliances, a large master suite with spa-like bathroom, a rooftop hot tub, and floor to ceiling hurricane impact windows. When thinking of the ultimate condominium in Downtown Miami, the first to come to mind is Ten Museum Park. Rising 50 stories into the Miami sky, this beautiful structure is all about clean lines and classic style. It is comprised of a myriad of residences including one, two and three-bedroom units as well multi-story townhomes and penthouses with access to rooftop patios. In terms of amenities, Ten Museum Park offers a beautiful 25,000 square foot sky garden and luxury services in the signature Clinique La Prairie Spa; 24-hour security and valet parking; a huge restaurant and outdoor café; a 3,000 square foot bar and more. This is the ultimate Downtown Miami address for the most discriminating buyers. What more could anyone ask for than a three-story penthouse at the most exclusive Downtown Miami condominium? Along with a private swimming pool, this residence features 6,000 square feet and five bedrooms and five baths. Additionally, only the best has been added with top of the line appointments and finishes as well as floor to ceiling windows with 360-degree views and terraces/balconies surrounding the residence. No expense has been spared to make this the nicest penthouse in all of Downtown Miami. Add to that the fact that it is currently under a two-year lease, it is perfect for an investor. 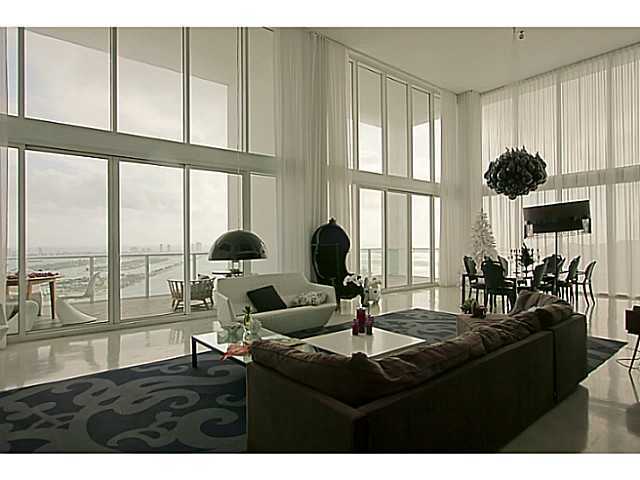 A Downtown Miami penthouse is, without a doubt the upper echelon of luxury living. From panoramic views to spacious living to high-line fixtures and finishes, this type of residence is for those who can afford living at this level and those who demand the best of the best. 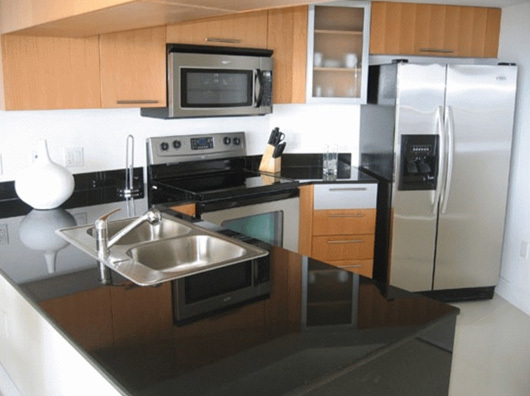 Welcome to luxury….welcome to a Downtown Miami penthouse residence.